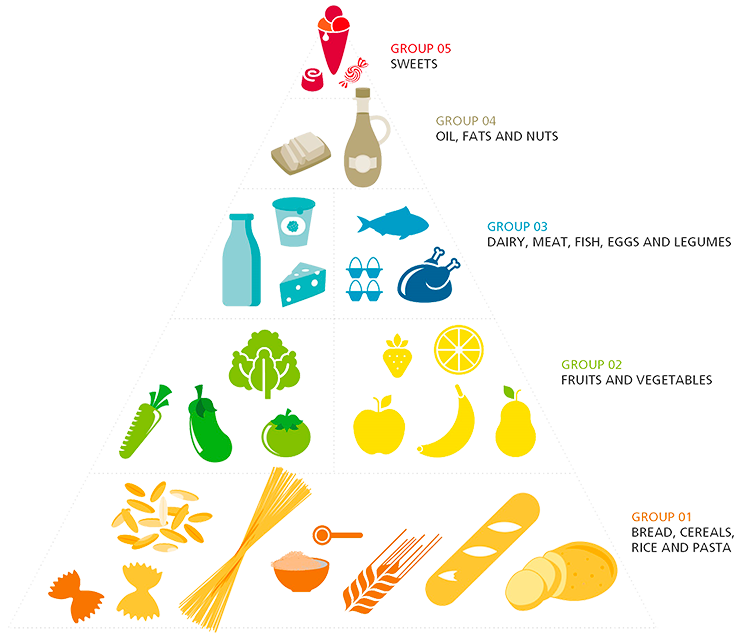 According to the classification made by the World Health Organisation (WHO), our core businesses, rice and pasta, are at the bottom of the food pyramid, which determines the recommended daily consumption of foods and forms the basis of the Mediterranean diet. Rice, a healthy, nourishing cereal, has qualities that make it ideal for any kind of diet. It contains no cholesterol, sodium or fats; it has no gluten, it is not allergenic and it is easy to digest. Its starch content makes it an excellent source of energy. 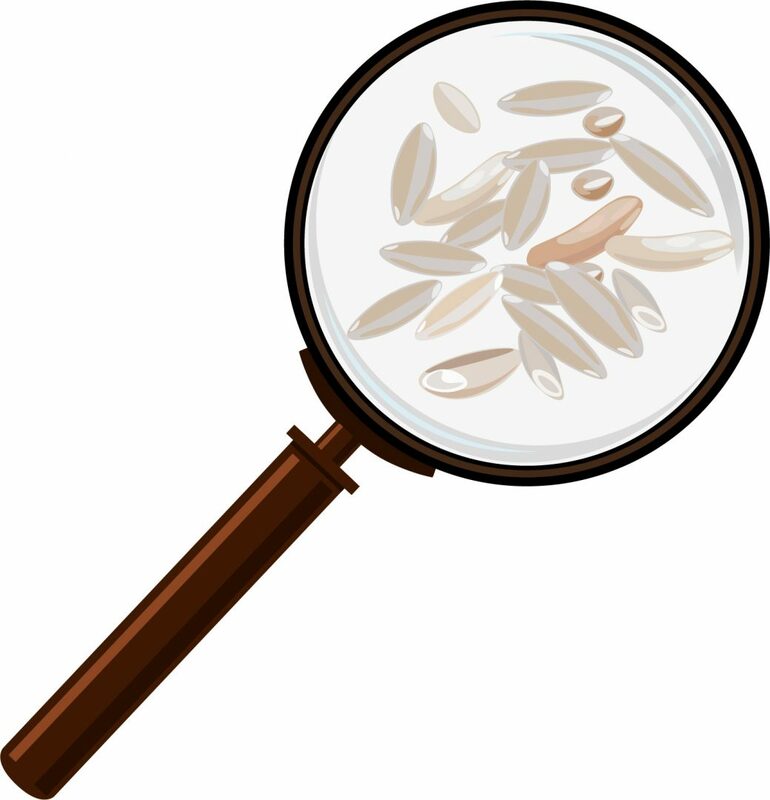 Brown rice is also an important source of B vitamins. Pasta is another cereal that is very healthy for our body and, when consumed in adequate quantities, provides many of the nutrients we need in our diet. It has low cholesterol levels, helps to regulate sugar levels in blood and is rich in proteins, fibre and magnesium. Through our blog we want help you to maintain a healthy diet and active lifestyle. © 2018 Ebro Foods, S.A.